Richland County has the second-largest population in South Carolina, with 384,504 residents in the 2010 Census. Its county seat is Columbia (pop. 129,272), South Carolina’s capital and largest city. 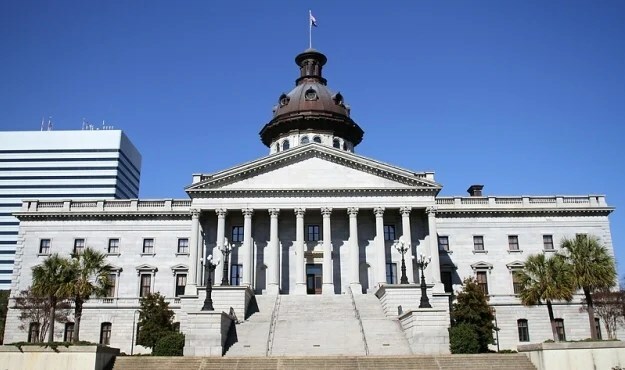 The capital was moved from Charleston in 1790 because of Columbia’s central location. 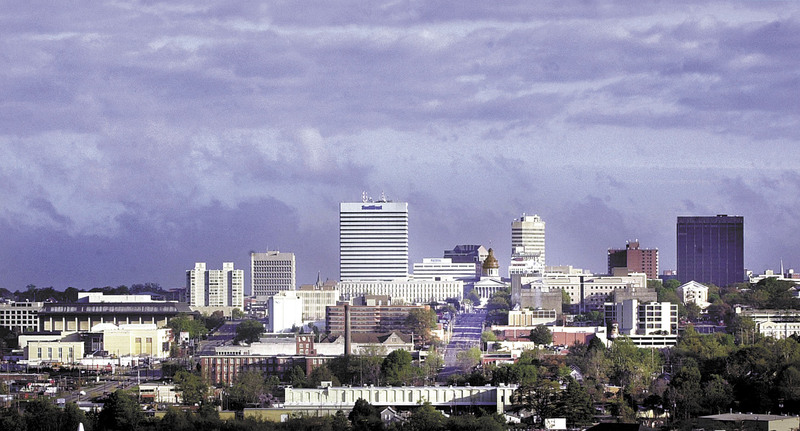 The majority of South Carolina’s tallest buildings are in downtown Columbia. The tallest is the 349-foot Capitol Center. 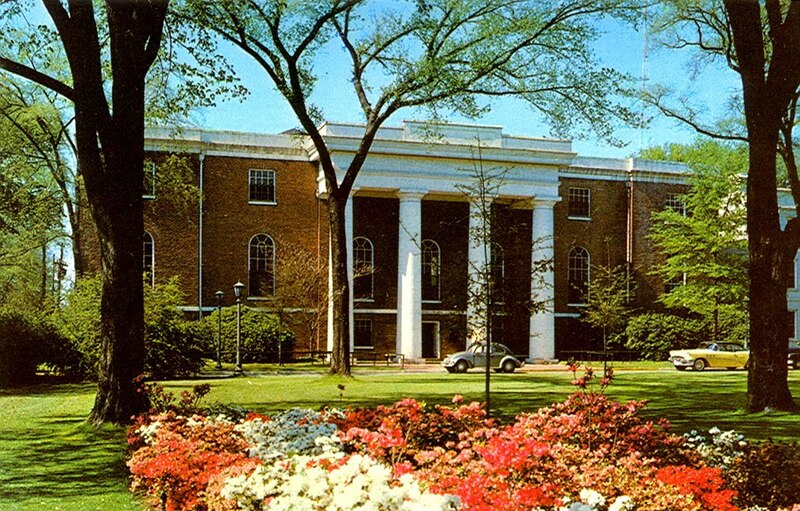 The flagship campus of the University of South Carolina (1801) in Columbia has about 31,000 students. The Columbia Marionette Theatre was founded in 1988. 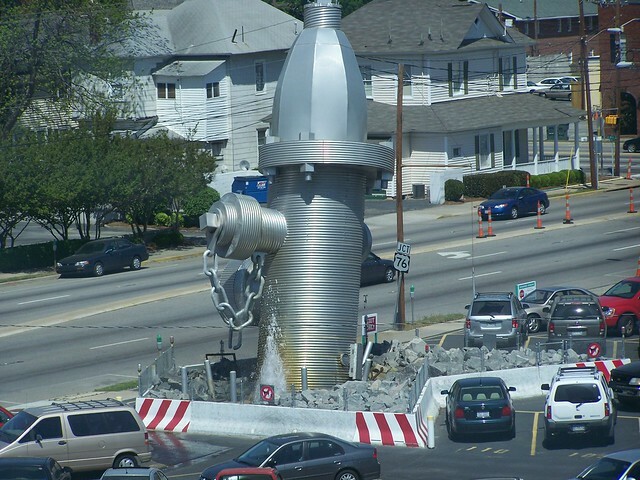 The World’s Largest Fire Hydrant (officially known as Busted Plug) was created by artist Blue Sky in 2001 in downtown Columbia. 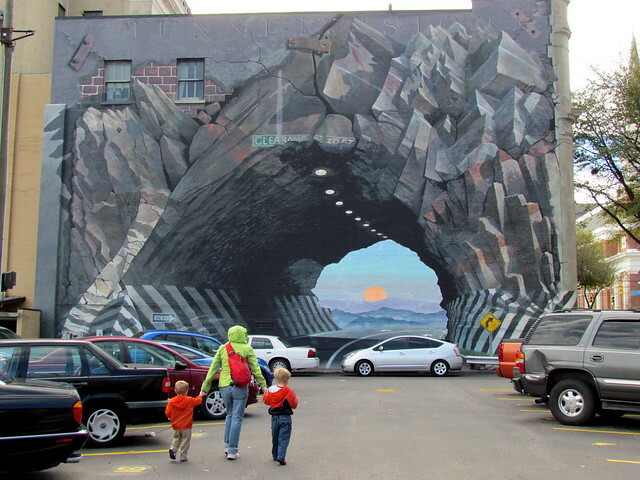 Blue Sky’s famous “Tunnelvision” mural (1975) is on the side of a building in the same parking lot as Busted Plug. Drunken drivers have tried to drive through it. 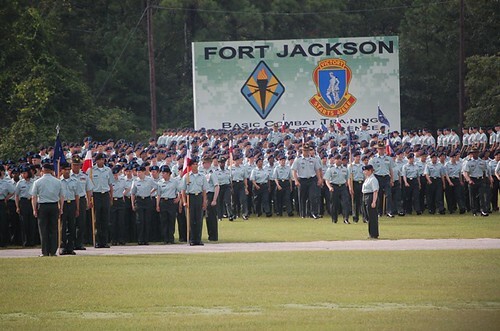 Fort Jackson, the U.S. Army’s largest basic-training post, is just east of Columbia. Congaree National Park, southeast of Columbia, preserves the largest remaining tract of old-growth bottomland hardwood forest in the U.S.